Visitate il nostro negozio specializzato in fitness con una superficie d'esposizione di oltre 175m². 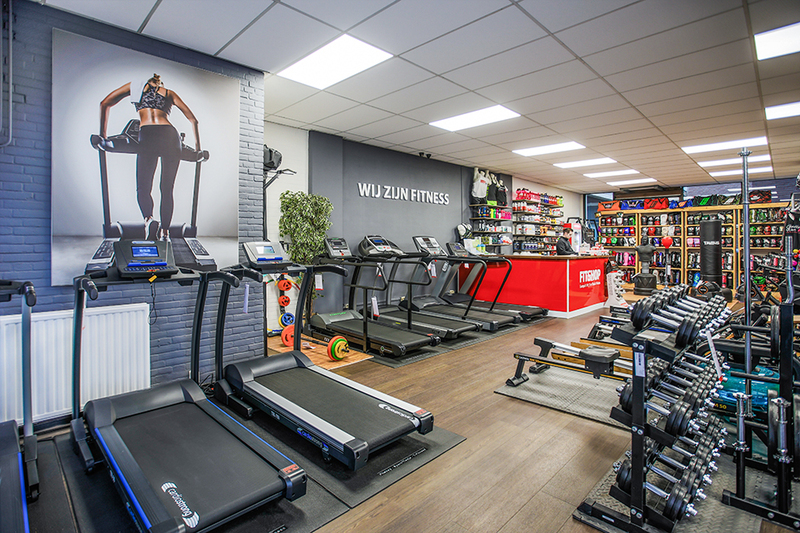 Fitshop/Sport-Tiedje are presented with a big specialist fitness store in Roosendaal as well. At our showroom, you are welcome to buy several pieces of fitness equipment and, of course, you can test and try it extensively before your purchase. We offer you all about the topic fitness: from the yoga mat to the elliptical cross trainer, from protein powder to a multi-gym. The committed Fitshop team is happy to give advice about every fitness equipment at our showroom or of our online shop and can support and assist beyond the purchase of a fitness equipment, i.e., regarding questions about warranty, training tips or maintenance tips. Though the RBC Roosendaal is not yet playing again in the Eredivisie, there is still a big offer of sporty possibilities in Roosendaal. But in any case, at the latest, when the leaves falling down turn the jogging tracks into slippery ways or the sun burns that hot that you feel like getting sunburned only because of the weather forecast, it's better to exercise indoors with a fitness equipment. It is ideal to do your training independently of weather and time. 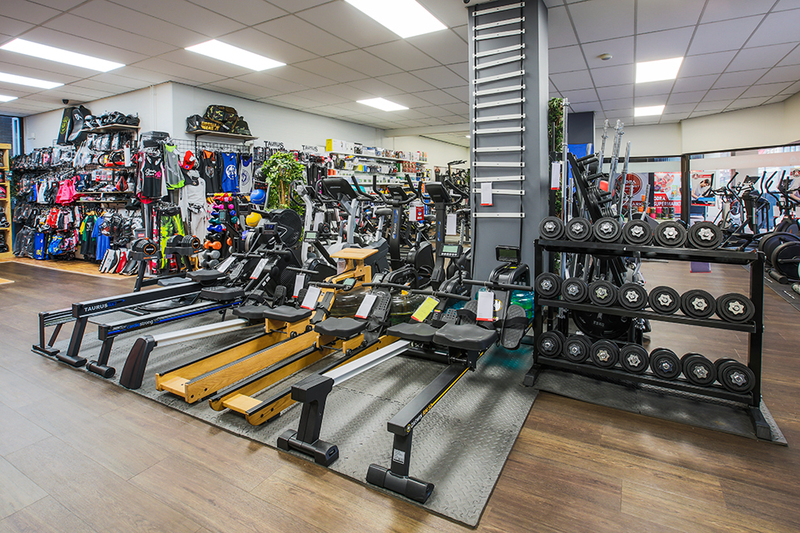 When you buy a fitness equipment at Fitshop in Roosendaal, you can also be sure that it is a fitness equipment that fulfills your needs and requirements perfectly. In order to buy exactly the fitness equipment, which fulfills all your expectations and is perfect for your training target, you are welcome to test and try the products extensively at our store before you buy a fitness equipment. You are also welcome to bring along some sporty clothes to test the fitness equipment under real conditions. 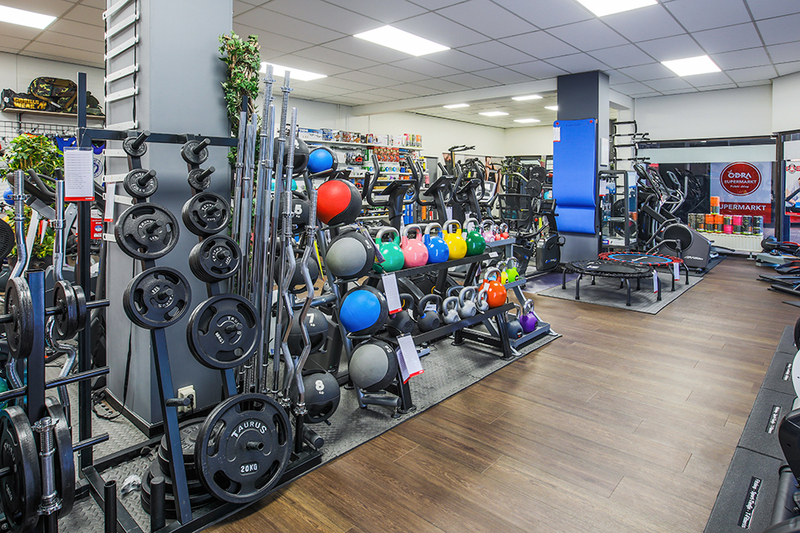 In order to offer you a fitness equipment training in Roosendaal which is more effective and more lasting, we also offer you the ideal accessory for fitness equipment. It includes, i.e., back machines to upgrade the treadmill training optimally or many different sports nutrition products like protein shakes or creatine. Welcome Roosendaal to the Sport-Tiedje family! The experienced Fitshop team has now become part of Sport-Tiedje, Europe's No. 1 for home fitness. 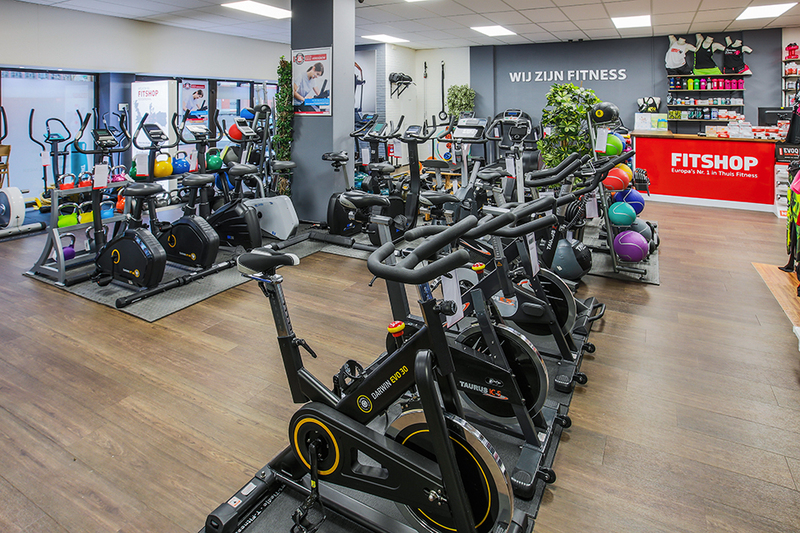 From now on, you can benefit from it when you buy fitness equipment in Roosendaal: i.e., thanks to a bigger offer of fitness equipment as, i.e., multi-gym of Bodycraft.